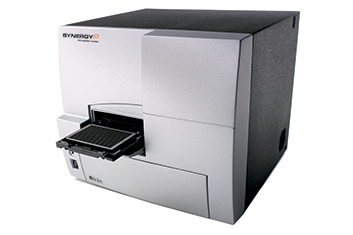 The Konnis driver can control a wide range of microplate readers. The driver interfaces to the liquid handling software allowing the pre-made reader project to execute within the instrument’s script. The pre-made project is produced by the Gen5.exe application. The driver GUI also provides commands to control the reader directly from the liquid handling instrument.